Cincinnati offers several opportunities for a student to earn both a bachelor and graduate degree seamlessly—a great way to save time and make an advanced degree more accessible and affordable. The structure of these opportunities will vary, but many require four years of coursework, resulting in a bachelor degree, followed by one year of graduate courses. This structure is referred to as a 4+1 program. (HEAP and JEAP) and speech pathology. Social work offers a 4+1 bachelor and master degree program. College of Arts & Sciences: Several programs offer a 4+1 bachelor and master degrees. 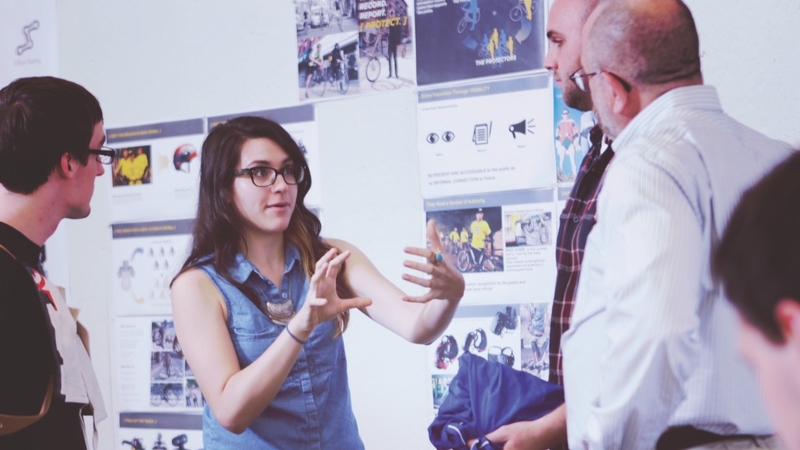 College of Design, Architecture, Art, and Planning : Master programs in design and community planning may be earned with one additional year beyond the undergraduate program. Lindner College of Business: MBA and eight specialized master degrees can be completed with as little as one additional year beyond the bachelor degree. College of Education, Criminal Justice, and Human Services: Cincinnati is the only university in the world that allows a student to complete a bachelor and master degree in information technology and experience five co-op rotations all in five years. 4+1 programs are also offered in Criminal Justice and Sport Administration. College of Engineering and Applied Science: see ACCEND above.